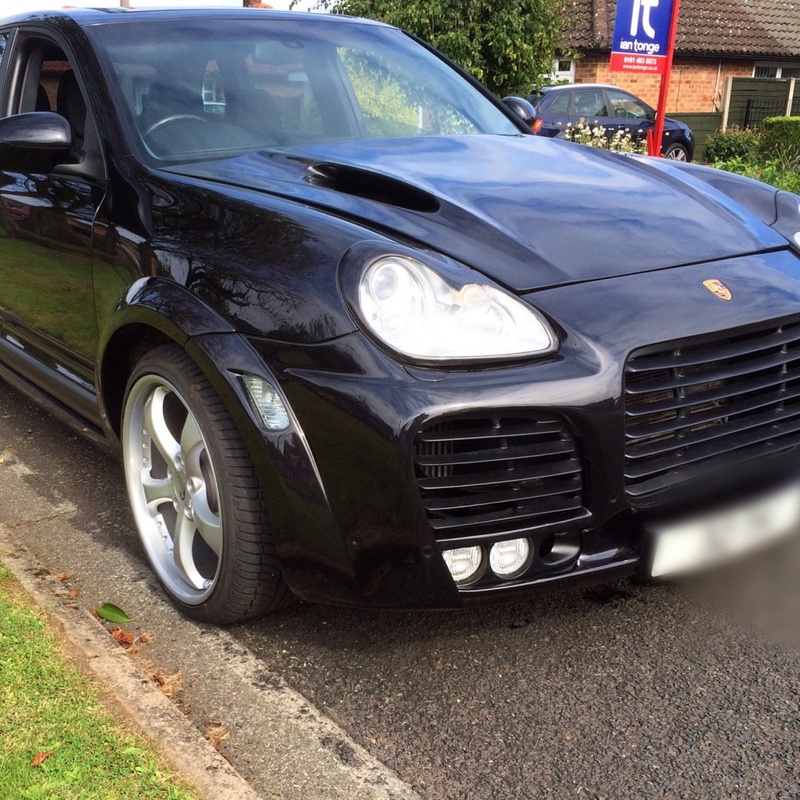 Porsche Cayenne – Magnum styling body kit. 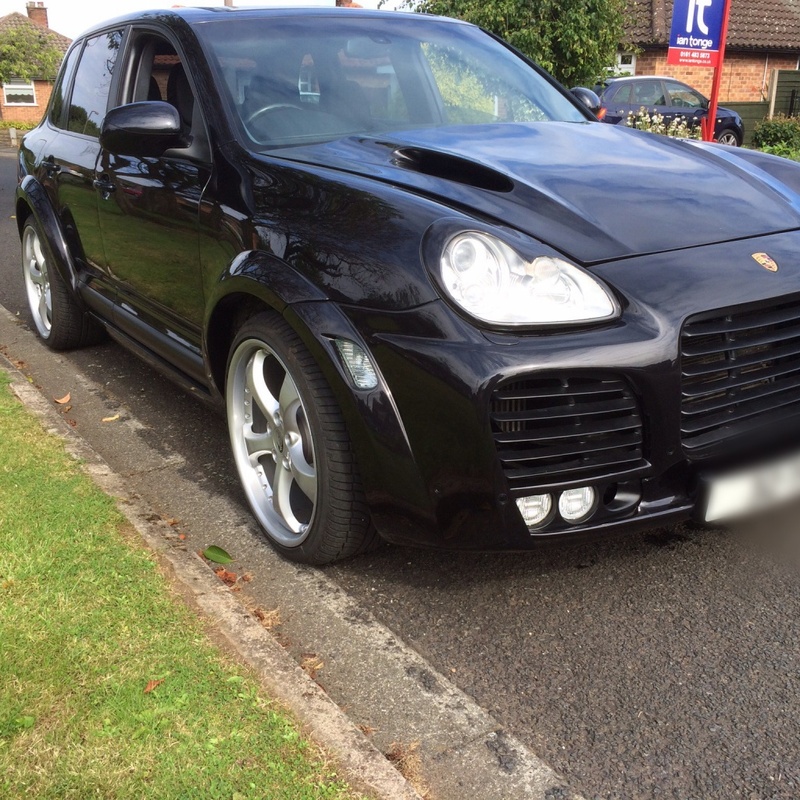 This Full Magnum Bodykit including Wheels was supplied and fitted by us here at Autoworx Motors, leaving us with one very happy customer!. Get in touch if you have any special requests in mind!